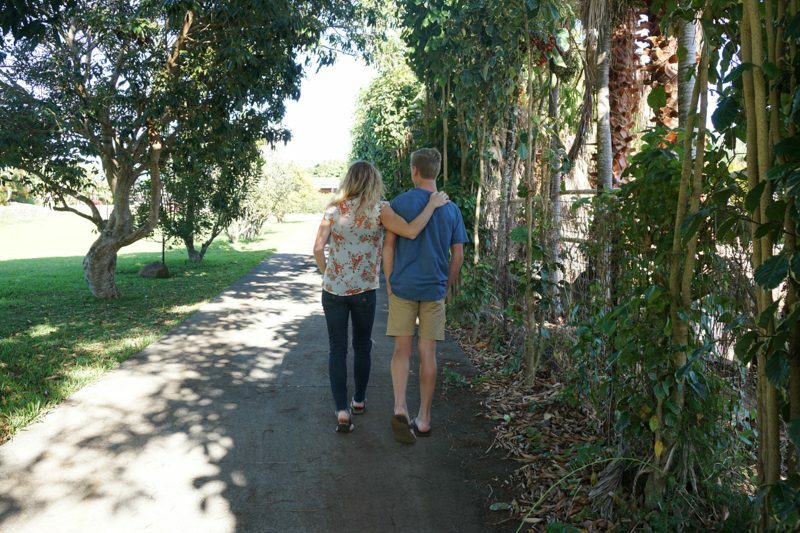 Something happens to time right about when our kids begin Jr. High and High School. Instead of the days creeping by ever-so-slowly like they seemed to in the early years (remember that?!) suddenly there is a shift in the universe; In the blink of an eye, time speeds up. The days fly by. Our kids go from being merely children, to adolescence…teenagers. They grow inches while they sleep…everything changes, and adulthood? Is lurking just around the corner. When we hit these years it is super important that we be intentional in our parenting. We no longer have the leisure of long days to hang out and naturally get to know our kids. They may no longer run to us with their questions, and one day we realize they have quit begging us to lie in bed to snuggle and talk a little more about allofthethings. Instead it can be hard to find time to talk to our kids at all. Between school and sports and work and friends, just sitting down to a meal together can require a multi-tiered calendar system. We find ourselves exchanging text messages instead of real conversations, emoji’s for hugs, and communicating only the most important information as they go about their now-busy life. But it doesn’t have to happen like that. With a little intentional effort, we can be sure to connect with our tweens and teens. With a little direction, we can know that we have covered the topics that will impact their life. Now, and later. Time will still fly by, to be sure, but we can have peace knowing that we communicated about some of the most important things at the most important time. And though there are a lot of good things you can talk to your kids about, there are a few topics I think are especially valuable. Relevant. Foundational to our kids’ lives and futures. And because I think these are so important, I decided to share them in a new mini-series: A list of conversations for parents to have with their teens and tweens now. These topics might open doors of communication, and will hopefully lead to even more conversations that matter. They won’t cover everything but they are a good start. I am writing this series for parents of both teens and tweens, so you will be able to adjust each topic to the age and maturity level of your kids. Ideally these are conversations you can have both in the early (middle school) years, and again in high school, adjusting them to fit their ages and stages as you go. In my next post (soon!) I will share the first conversation in the series. Along with the topics themselves, I’ll give a few suggestions for how to best approach the conversations as well as any tips or tools I’ve found as I have been walking with my boys through their tween and teenage years. Join this conversation below! Please share in the comments any specific topics/concerns/conversations that you would like me to cover in this series! so this is perfect timing for me. I discovered your blog recently and am so grateful for it. I’m a mother of two boys, 9 and 13 and I was specifically looking for parenting advice from moms who have teens and could share their insight and wisdom. I love your honesty and practicality in your approach parenting boys. I read book on parenting boys, but your post will also help me navigate this new phase of my life . , and I am looking forward to more. Thank you so much Angela! I’m so happy you are here, and I love to think i might offer a bit of encouragement! Please keep in touch! 😉 Much aloha to you! Looking forward for the future!! I’m looking forward to this series. I hope this is still good timing because my boy is 17. He will have his licence and car soon. Monica, such a great idea! Our guys are grown, but I remember how time shifted and sped up as they matured. I was fortunate to stay at home while they were here, so I adjusted my schedule to fit theirs. This meant lots of conversations that began well after midnight! (And naps during the day so my eyes stayed open for those important moments.) Such sweet times! I know you are treasuring them. Looking forward to the wisdom!! Great Series! Important things for us parents to do. Finding the right opportunities means spending time with our kids, building a strong relationship of open and honest conversation is helpful. Your timing is PERFECT. Just yesterday I was on a hike with our kids & some friends & I didn’t even see my keiki until I caught up to them at the waterfall! And then again going down, I didn’t see them until I got to the parking lot! I felt so many emotions hiking alone, trying to be comfortable that they weren’t hiking with me at all…but it was hard to stay positive & I felt a bit like “just a taxi Mom.” I missed their chatter & company. A lot. They are 12 & 9 & growing so fast. I am hurting. Letting go is not easy for me. I naturally want to hold them close, and they let me A LOT, but also Less & Less. So the “ouch” you mentioned is very raw to me right now & I know it’s just going to get “Ouchier!” Mahalo Monica, from your fellow WA State Grom Mom friend in Kahalu’u. Awesome. Looking forward to reading more! I look forward to this series! I have a 12 year old boy and 14 year old girl. 7th and 8th grade so the timing is perfect. YES!!! This is so necessary and such great timing. Looking forward to the series. Thank you!! Really looking forward to this series.